The Lazio Footstool is a contemporary fabric storage stool in neutral grey graphite, beige and brown colours with very expressive accent. It features light wooden feet. It comes with 10 year frame guarantee. There is matching 2 Seater Sofa, 3 Seater, 4 Seater and the Cuddler Chair available in the Lazio Sofa Range. This modern styled sofa range matches other modern styled Home Accessories, although you may prefer to match with other styles to enhance their contrasting colours, tones and finishes. 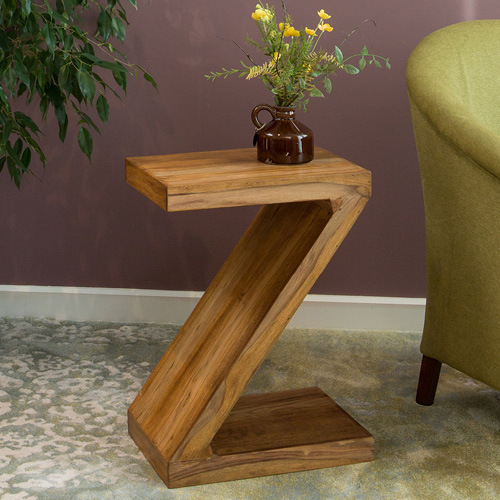 The Lazio Storage Stool is in stock for immediate delivery.